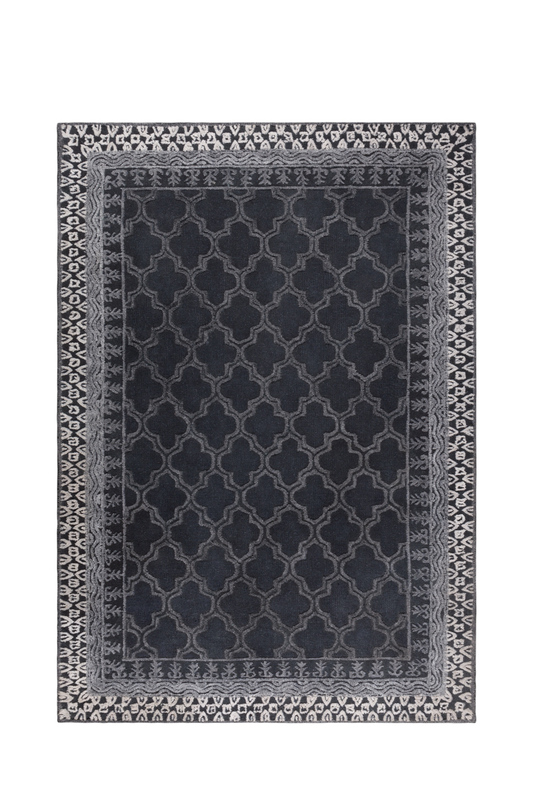 We fell for the Arab influences in the decorative pattern of carpet Kasba. 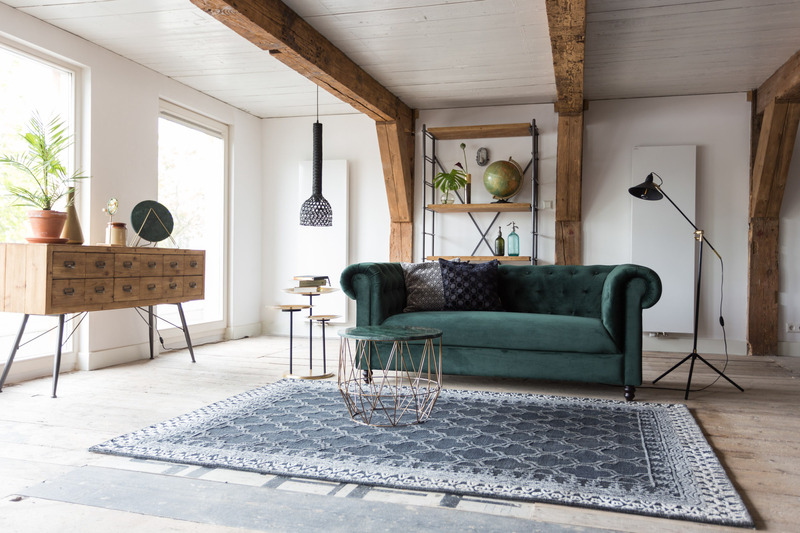 We made this ideally-sized rug even better by choosing the very best colour schemes and making sure it is lovely and soft to the touch. It is this attention to detail that makes Kasba so stylish.